The Mauviel egg white bowl is made from copper, ensuring whipped egg whites stay glossy and perfectly firm. 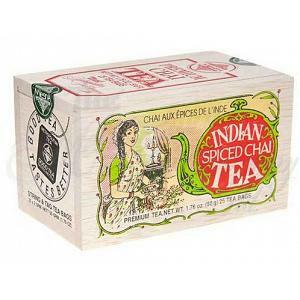 Copper binds sulfur groups, therefore avoiding gritty and dry whipped egg whites. If you are using a regular stainless steel bowl, egg whites often become over-whipped and grainy. 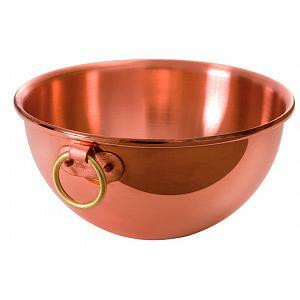 The egg white mixing bowl is made from 1 - 2mm copper with an unlined interior. It features a comfortable bronze handle, fixed by copper rivets. The Mauviel egg white bowl has a capacity of 3.6L / 3.8qt and diameter of 24cm / 9.5 inches. The egg white bowl is safe to be used on gas, electric, and halogen heating surfaces. It's good to go into the oven too! The bowl has a lifetime warranty and was proudly made in France. Please check below for a larger size bowl.